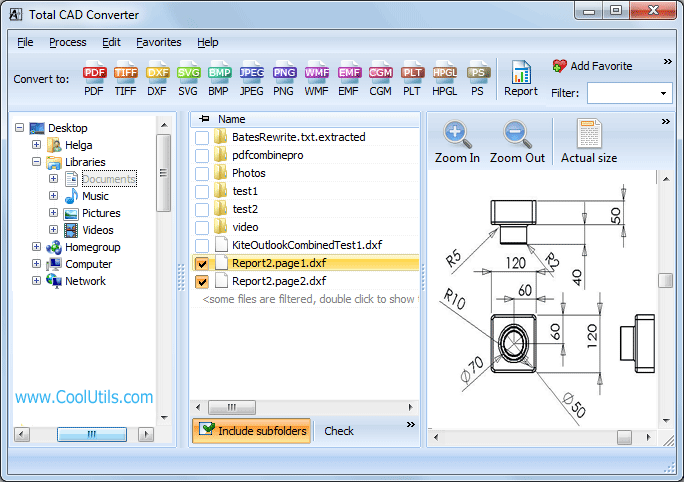 Try a great DWG Converter by Coolutils. 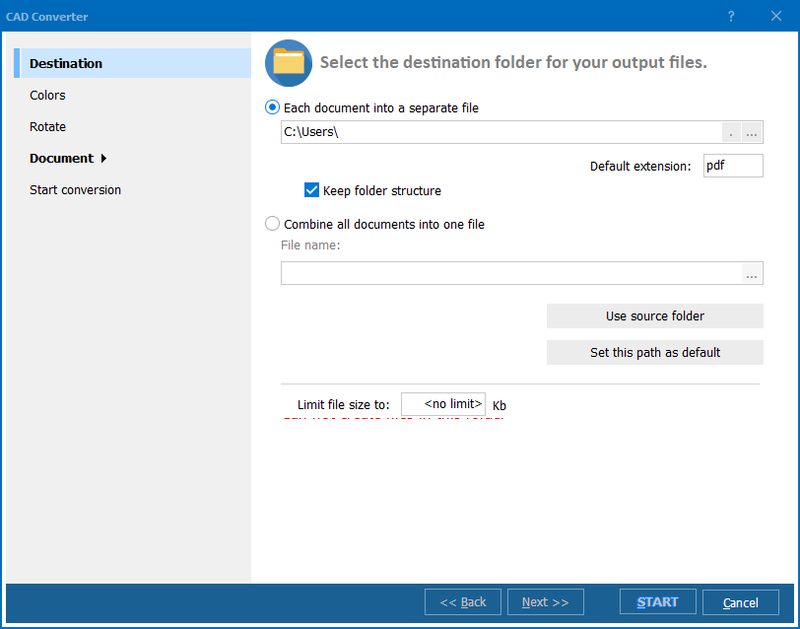 You are here: CoolUtils > Total CAD Converter > Try a great DWG Converter by Coolutils. Windows XP/2003/Vista/7/8/10 CGM is an open format for sharing non-CAD 2D vector and bitmap graphics and text information. It is supported by many applications and viewers. It can be used for publishing vector data online, presenting CAD projects in compact interactive form. However CGM is rather specific format and its use is not always convenient. 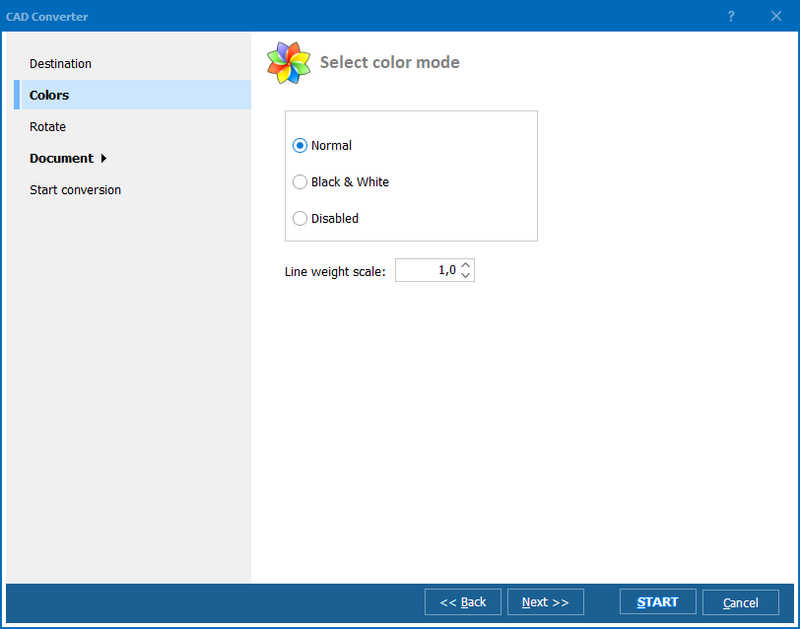 If you faced the need to convert CGM files to other graphic format, you will need a converter that supports both CGM and other required formats. 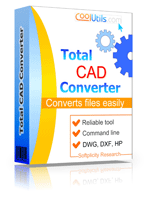 This is only a short list displaying the main facilities of Total CAD Converter for working with CGM graphics. It is suitable for those who want to waste minimum time for CGM conversion and always get high-quality results. Easy and effective converter is already open for purchase or trial testing.